The theme of National Minority Health Month for April 2018 is: Partnering for Health Equity. The goal is to have members of the minority community be able to access health supports and services as easily and effectively as everyone else. By partnering with other community stakeholders, we hope to eliminate physical as well as cultural barriers in accessing care. And as we all know; mental health is a key component of overall health. And, we know that stigma prevents many from coming forward to access mental health services, including individuals in minority communities putting them sometimes at a greater disadvantage to maximize their overall health. In fact, statistics show that individuals of color access mental health services at a lower rate than is true of others in the population. According to NAMI.org: Mental health conditions do not discriminate based on race, color, gender or identity. Anyone can experience the challenges of mental illness regardless of their background. 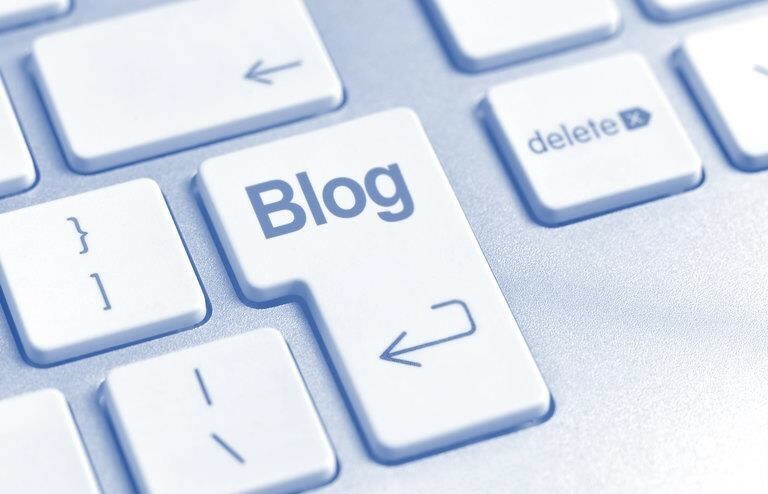 However, background and identity can make access to mental health treatment much more difficult. Each year millions of Americans face the reality of living with a mental health condition. Taking on the challenges of mental health conditions, health coverage and the stigma of mental illness requires all of us. In many communities, these problems are increased by less access to care, cultural stigma and lower quality care. 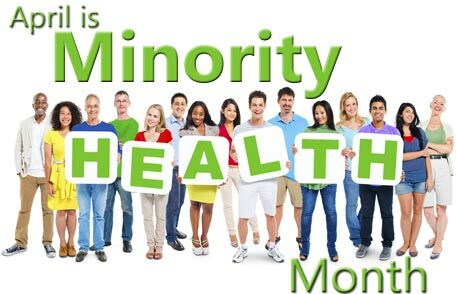 For more information about National Minority Health Month, including how to get involved, email updates, and downloadable graphics, please CLICK HERE.